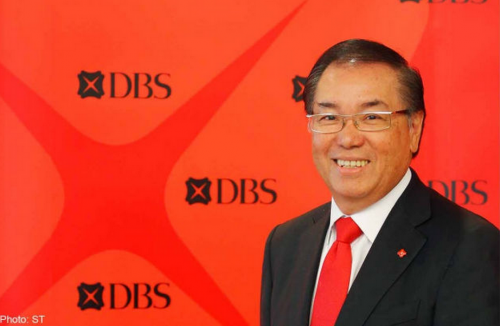 The $18-million hongbao given to 18,000 DBS employees came from the senior managers' bonus pool, said DBS Group Holdings chairman Peter Seah yesterday. As a result, the special bonus did not increase the bank's costs, he said at the annual shareholders meeting. Answering a question on the $18-million bonus, Mr Seah said the gesture was much appreciated by employees and increased "bonding" among all staff. DBS in February said it would give $1,000 to each of its 18,000 employees to celebrate SG50 and also for reaching $50 billion in market capitalisation. Those who will get the hongbao will be vice-presidents and below. In Singapore, some 10,000 staff will get the money. DBS has in total 21,000 staff. The $1,000 hongbao was announced after the bank released its full-year 2014 results. At the shareholders meeting, DBS chief executive Piyush Gupta also addressed how the expansion of DBS' net interest margin would be affected as the United States Federal Reserve continues to delay an expected short-term interest rate hike. Said Mr Gupta: "If rates increase, we will get a benefit. When will that happen is anybody's guess. "Our own view is that rates will increase very, very slowly. I personally don't expect more than one hike this year, if at all." On whether DBS plans to revisit acquisition opportunities in Indonesia or elsewhere, Mr Gupta said that the group is "not keen on looking for acquisitions in the short term". He emphasised that the group's digital strategy will be its main focus for now. "You're seeing around the world, (that) fewer and fewer people go to (bank) branches. 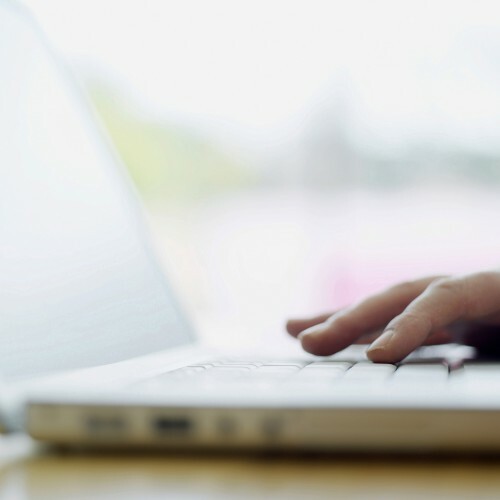 More and more people do (their banking) online. And if that is the case, to do a big acquisition of a large branch network might be to fight yesterday's battles instead of fighting tomorrow's battles." When asked by a shareholder on his outlook for the Singapore interbank offered rate (Sibor), which is used to set floating-rate mortgages here, Mr Gupta said: "If the Singdollar weakens, that normally results in a lift in the swap offer rate (Sor), and Sibor goes up." He also noted that in the last few weeks, the Singdollar hit $1.39 per US dollar, and that has corrected back to $1.34 and $1.35. "So I think the Singdollar weakness will stay in that range, and if it stays in that range, it's unlikely that Sibor or Sor will go higher from where they are," said Mr Gupta. The three-month Sibor was at 0.89 per cent yesterday, while the three-month Sor was at 0.83 per cent on Wednesday.